These are a sample of some of the clients that we have worked with. Our Customer Service function delivers a variety of sales and support activities that are essential to our business. Our customers need a high quality and knowledgeable service that supports them, when they need it. Mpathy Plus completed a review of our service in a friendly, professional manner and their report provided us with an invaluable insight into our operations. We were particularly impressed us with the speed at which they got to know and understood our business; this helped enormously as they were able to provide external expertise within the context of our organisation. The comprehensive feedback provided by Mpathy Plus informed us in strategic and operational areas and was supported with an extensive list of recommendations which we are now implementing. The Customer Relations service at Virgin trains is very important to us as it provides the initial interface for all of our customer enquiries. We operate in an environment that means that we frequently have to cope with incidents out of our control which result in high volume peaks of demand. We wanted to get an independent perspective of how we deliver our service and engaged with Mpathy Plus to complete a review for us. 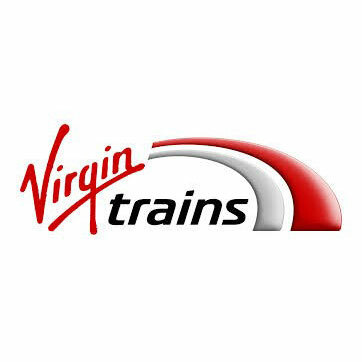 The review was conducted in a friendly but professional manner with a high level of engagement with our Leadership team that enabled them to gain a thorough understanding of our industry and Virgin Trains. 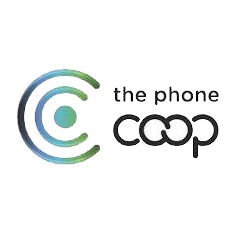 It was evident that their experience and knowledge of customer service and contact centres is extensive but they adapted to our specifics. The report produced was very comprehensive and really helped us to identify the areas that we needed to focus on. It provided recommendations about different contact channels, resourcing, systems and tools, structure and many more areas. This review has confirmed some things that we suspected but also identified opportunities that we did not realise existed. We are now working through the recommendations with a view to implementing them. I would certainly recommend working with Mpathy Plus, they have provided the independent expertise that we required but aligned it to our business and our brand. They discussed the issues with us throughout to ensure that we had a thorough understanding of what they were saying. It really felt as though they were working with us rather than for us. 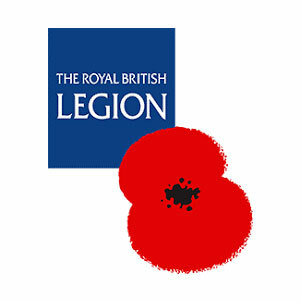 The Royal British Legion works to deliver really important services to our customers on our behalf. It was essential that we understood the quality and value for money, operational effectiveness and identify possible areas for improvement. It was essential that we had an expert view from an independent perspective. Mpathy Plus did a really good job. The review was well executed in an engaging but professional manner working with all stakeholders. They provided real value with the insight gained through their experience particularly in the areas of commerciality and operational excellence. We were very pleased with the quality of the outputs with a comprehensive report and a presentation that facilitated useful discussions. The findings confirmed a lot of what we thought. Mpathy Plus delivered on time, on budget and exceeded expectations with the quality and depth of output. If you need an expert insight from someone that you can trust to deliver, we would certainly recommend Mpathy Plus.